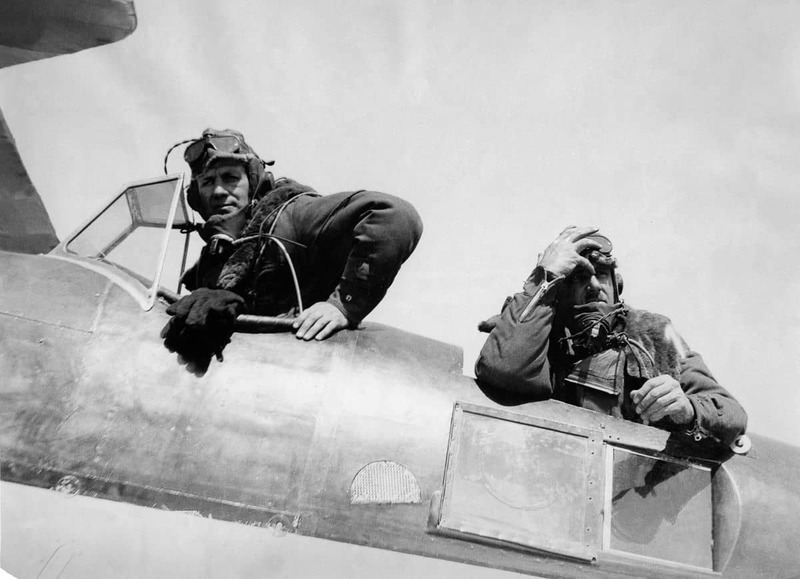 In April 1933, Sir Douglas Douglas-Hamilton, otherwise known as Lord Clydesdale, and Major Stewart Blacker prepared to fly over Mount Everest’s peak, an excursion that was the first of its kind. Everest has yet to be conquered, and will not be for another 20 years. 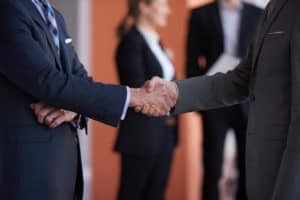 Though, there have been attempts, such as the 1924 British Mount Everest Expedition which claimed the lives of its two leaders, George Mallory and Sandy Irvine. The flight was funded by the glamorous and eccentric Lady Houston, and so became known as the Houston-Mount Everest Flight Expedition. At first glance, flying over Everest seems to be the easy way up, but such an expedition faces its own set of challenges. 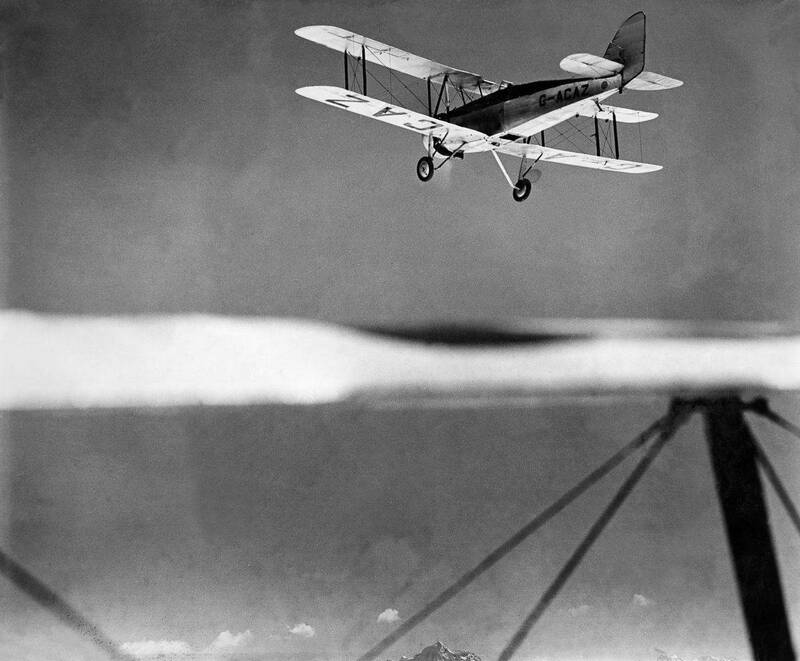 The thin air not only requires air tanks for the pilots to breathe, it also pushes biplanes of the day to their absolute limit; thin air reduces the amount of lift generated by the wings and the power put out by their engines. Add in extremely turbulent conditions, and a pilot could find himself in a hole that will crash him into the side of the mountain. The expedition will be anything but a joyride. 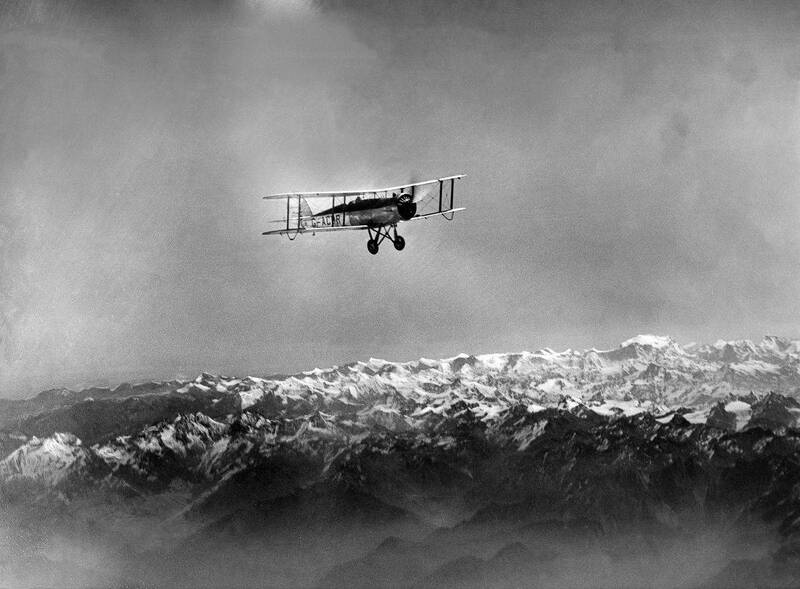 A member of the Royal Air Force, Clydesdale became the youngest squadron leader of his day just two years prior to the expedition. 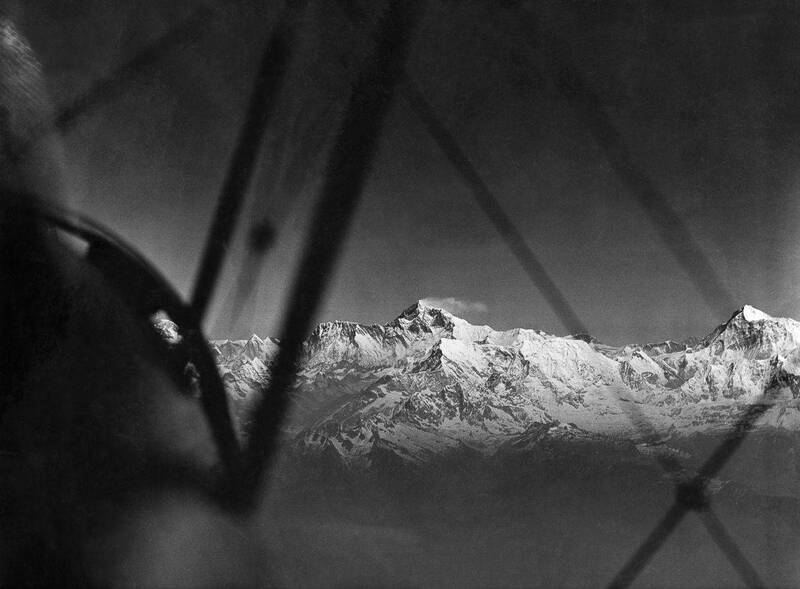 Blacker, retired from the Royal Flying Corps, served as his passenger and photographer, capturing breathtaking photos of Everest unlike any before it. Lieutenant David McIntyre and S.R. 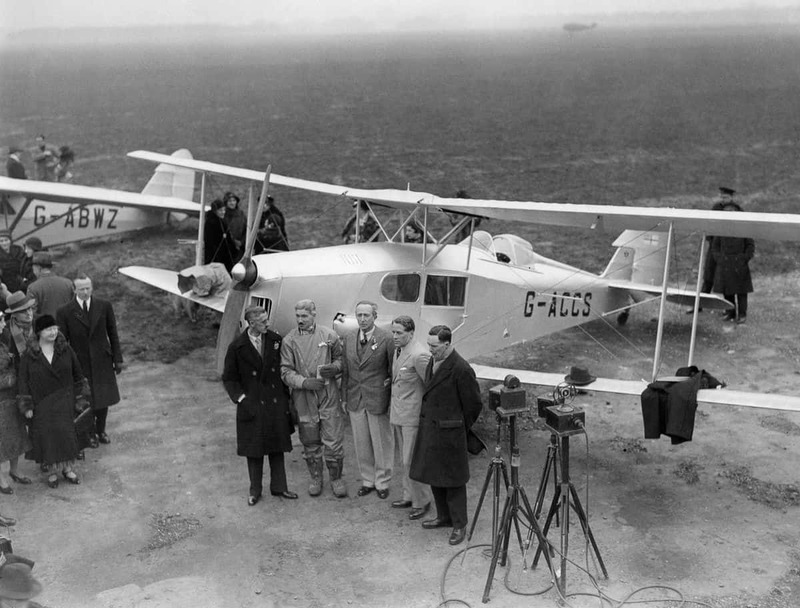 Bonnet flew alongside the duo in a Westland PV-6 to photograph the event. 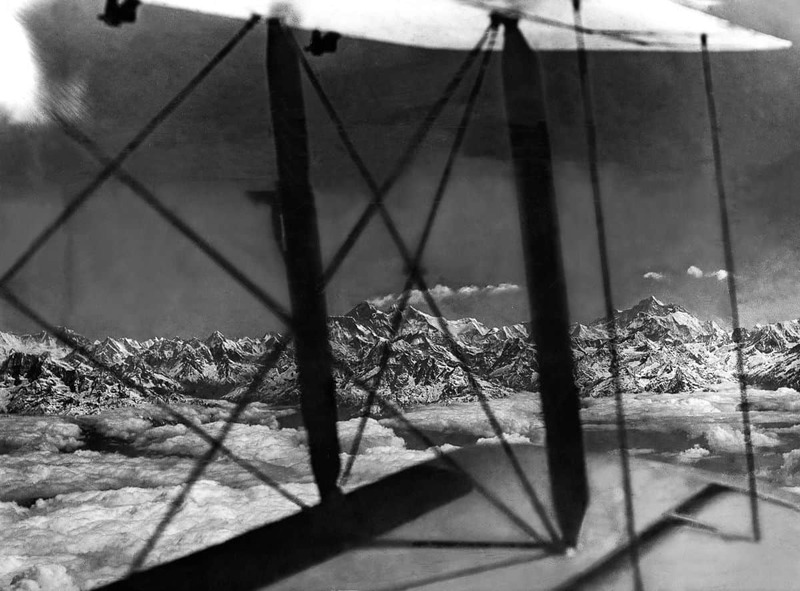 At 8:25 am on April 3, 1933, the men took to the skies from Lalbalu Airfield, near Purnea, India. Dressed in multilayers of sheepskin clothing with inbuilt electric heating, they would be tested just as much as the airplanes at these high and chilling altitudes. As their cabins were open, and consequently not pressurized, the planes were equipped with basic oxygen equipment that would allow for no more than 15 minutes to fly at the peak. At one point in the flight, Bonnett felt faint and experienced shooting pains in his stomach. He stopped filming and sat down inside the cabin, where he discovered a gaping crack in his oxygen line. He quickly tied a handkerchief around the breach, and was able to resume filming without losing consciousness. 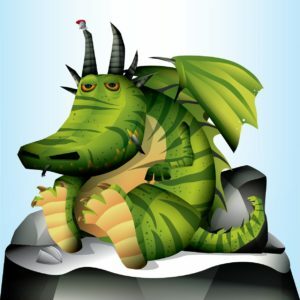 As they approached the downwind side of the summit, a downdraft sent Clydesdale’s plane crashing 1,500 feet down towards the snow and rock below. 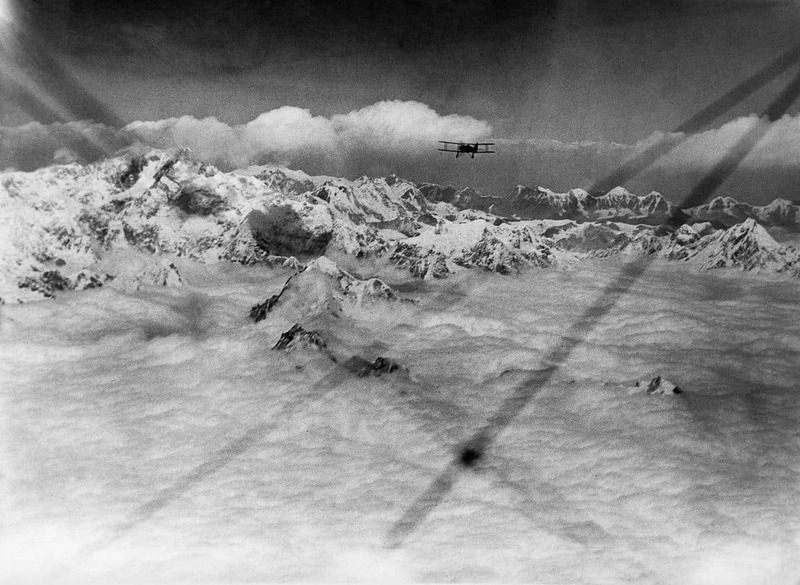 It was only when a last minute updraft of equal strength caught the plane that they were able to pull up and away from the summit. 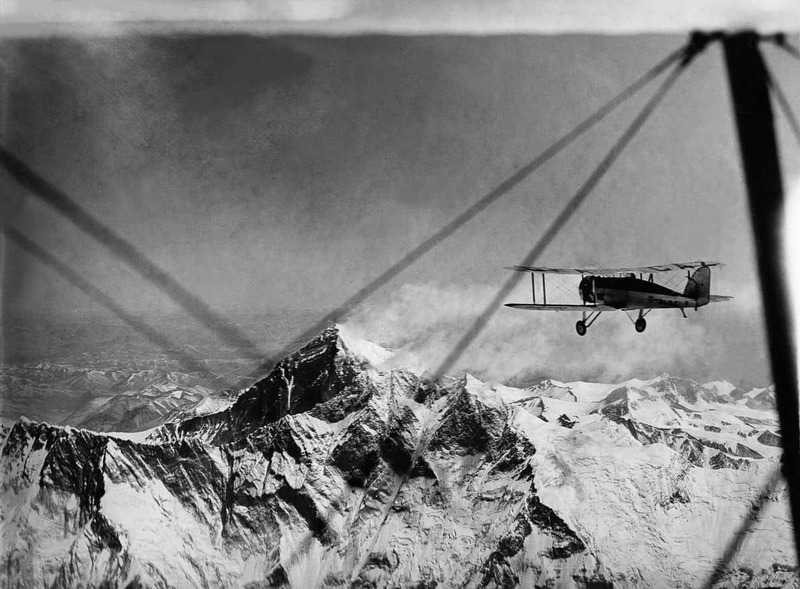 Clydesdale and Blacker cleared the summit by 100 feet, and in so doing, became the first men to ever fly above its peak. Clydesdale would later note that they had cleared the point “by a more minute margin than he cared to think about, now or ever.” When their 15 minutes of “breathing time” was up, they returned safely to Lalbalu Airfield. Upon returning from the expedition and after their initial excitement began to subside, the men became dissatisfied. Their photographs had been compromised by dust and rock, and they were determined to attempt the voyage once more. 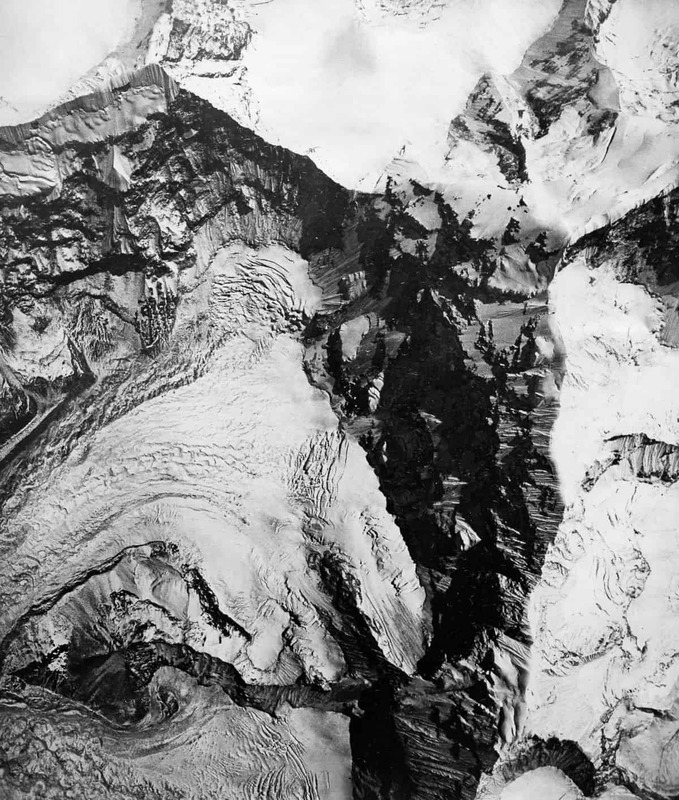 Not only did they hope to help current climbers by providing photographs that would greatly improve the mapping of the mountain, but they hoped also to find clues relating to the disappearance of George Mallory and Sandy Irvine, who had made their bid to climb to the peak not a decade prior. 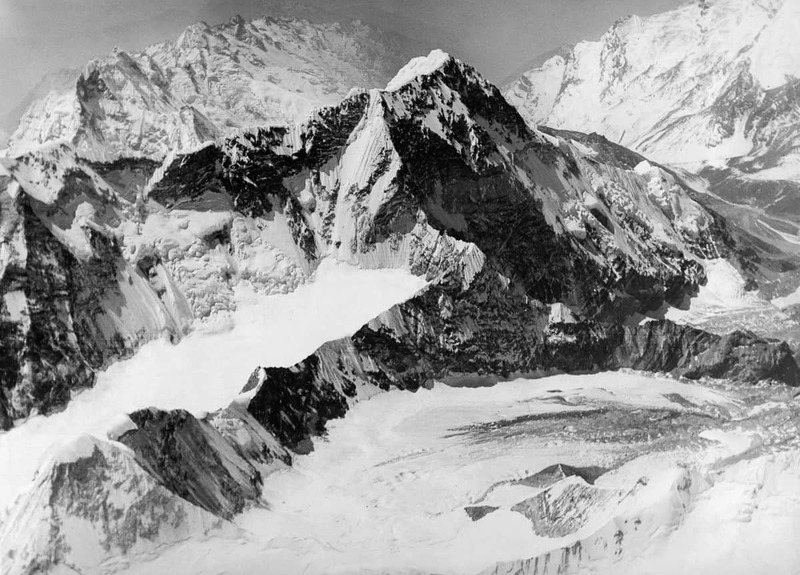 However, given the danger of the expedition and the unpredictability of Everest’s weather, the leader of the expedition, Air Commodore Peregrine Fellowes, regarded it too risky an endeavor, instructing them not to make the foolhardy attempt. 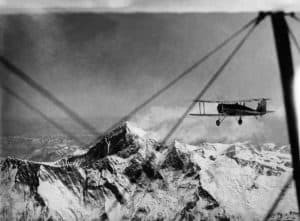 Still, the young men were determined and in a brilliant act of insubordination flew once more for Everest’s peak sixteen days later on April 16, 1933. A photographer’s playground, Blacker and Bonnet captured brilliant shots of Everest. While they didn’t provide any insight into Mallory and Irvine’s disappearance, they greatly aided future climbers to navigate the summit. And while it would be another twenty years before anyone would reach the peak by foot, the photographs of Everest would become imperative to do so. 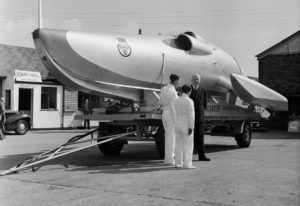 Lord Clydesdale had accomplished what was thought to be the impossible, a feat Admiral Mark Kerr, Air Staff Deputy-chief and a founder of the Royal Air Force, declared could not be done for another 85 years. 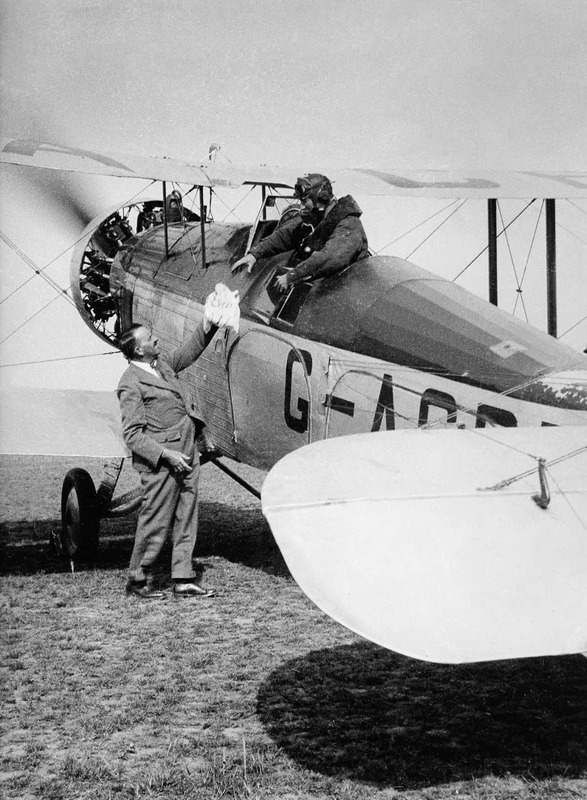 Despite adversity, Clydesdale reached the sky’s reachable limit, bringing Stewart Blacker along so the world could see.